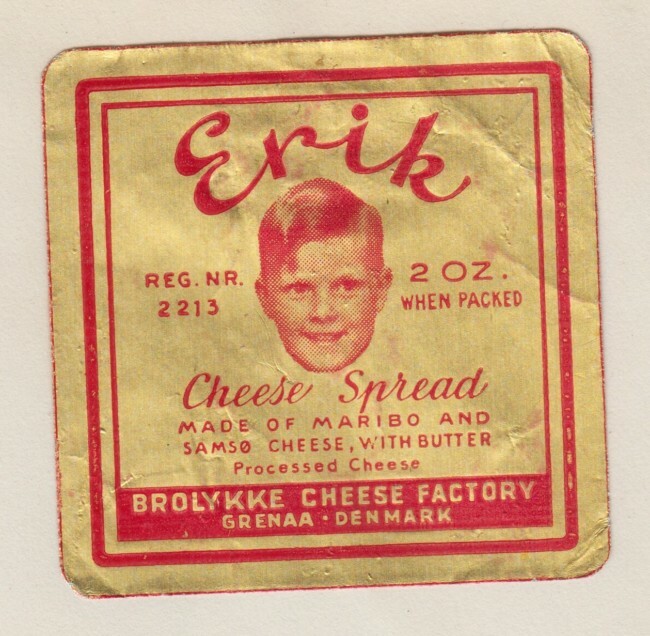 “This is my father’s collection of cheese labels from the 1940s and 50s,” says Londoner Julian Tysoe, whose mini museum can be seen on Flashbak. Julian’s father, John Jeremy ‘Gus’ Tysoe (26 August 1938 – 25 September 2016) also wrote letters to the great English animator Oliver Postage (Ivor the Engine, Noggin’s the Nog and more). They discussed chess, Tolkien, accountants and more.